Are you planning to explore one of the most popular places of all Udaipur? If yes, so don’t plan more about how and what to see there? 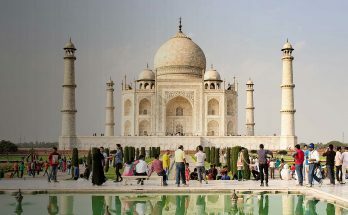 Just hop on to any “Indian Soujourn/Indian Odyssey” tour packages of “Deccan Odyssey” that truly offer more than a super-luxurious train ride to one of the most romantic cities in the world, Udaipur. From grand palaces and forts to beautiful lakes and ancient temples, this train itinerary covers all the main attractions of Udaipur. 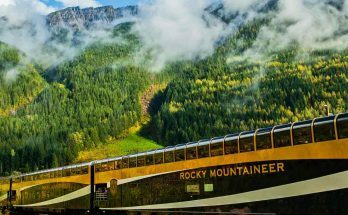 Not only this, except attractions, its royal features like lavish chambers, high-tech conference cart, spa & massage cabin, attentive caretaker, delicious meals in two-in-house restaurants or at special venues and all personalized guest amenities also entice everyone. Last but not least, an experience that you can be cherished forever is the non-stop world of amazing views from actively designed huge window. Created on the banks of the Lake Pichola, “City Palace” is a perfect combination of Chinese, Medieval, and European form of architecture. City Palace which has 11 palaces and lot of gates (pols) inside it allure tourists through antique furniture, exclusive paintings, ornamental tiles, big corridors, courtyards, terraces, pavilions and gardens. 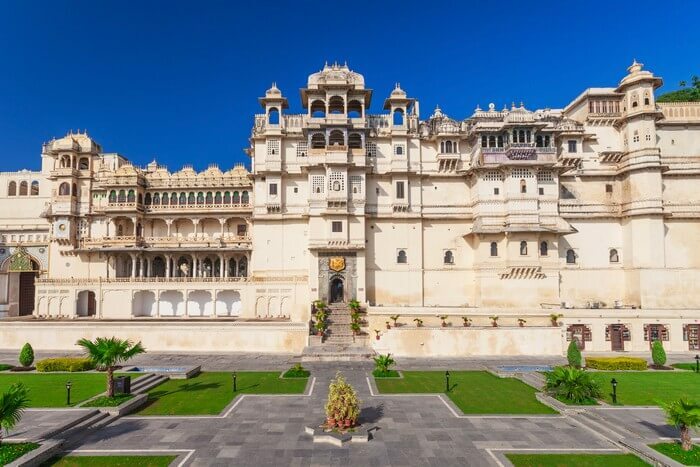 Not only this, the City Palace also houses a crystal gallery which is famous for royal antiques and the world’s largest private collection of crystal. So get ready to capture the wonderful architecture of the City Palace. Timing for City Palace is between 9 am to 5:30 pm. 30 Rs. per person for adult. 15 Rs. per person for child. 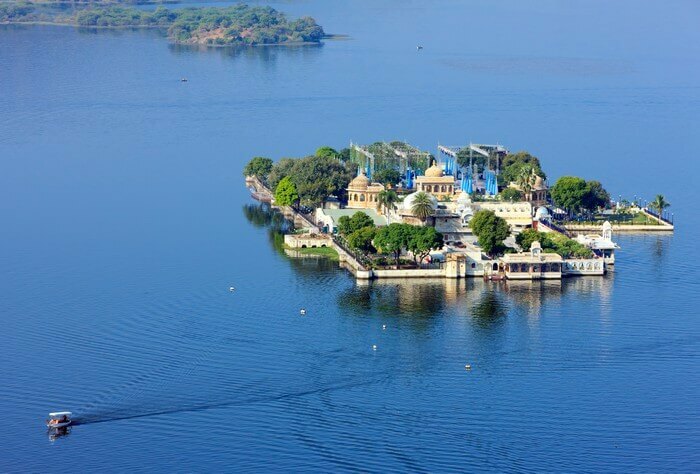 Encircled by palaces, temples, bathing Ghats and high hills on all sides, 3-mile long serene “Lake Pichola” are one of the most sought tourist attraction. The most striking feature of this lake is boat ride and elight look during the night. So, don’t worries through Deccan odyssey also you will enjoy romantic “Boat ride on Lake Pichola” where lots of breath-taking view mesmerize you. Timing for Lake Pichola is between 9 am to 6 pm. 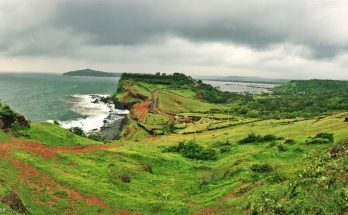 Boat Rides Timings are from 10:00 am to 5:00 pm. Entry fees for Lake Pichola is free. Nestled in the mid of the wonderful Lake Pichola, the outstanding “Jag Mandir Palace” is another architectural wonder of Udaipur. The palace which is decorated with marble structures of eight elephants, expansive courtyards and shinning white marble tiles surely captivates you. Here, despite this, you will be a part of a grand feast/lunch and local cultural performances in the afternoon. No doubt, the views of surrounding the palace are fabulous, especially during sunset. Timings for Jag Mandir is between 10 am to 6 pm. Entry fees for Jag Mandir is free. A heritage tour through Udaipur is filled with incitement and wonder of the Mewar dynasty. 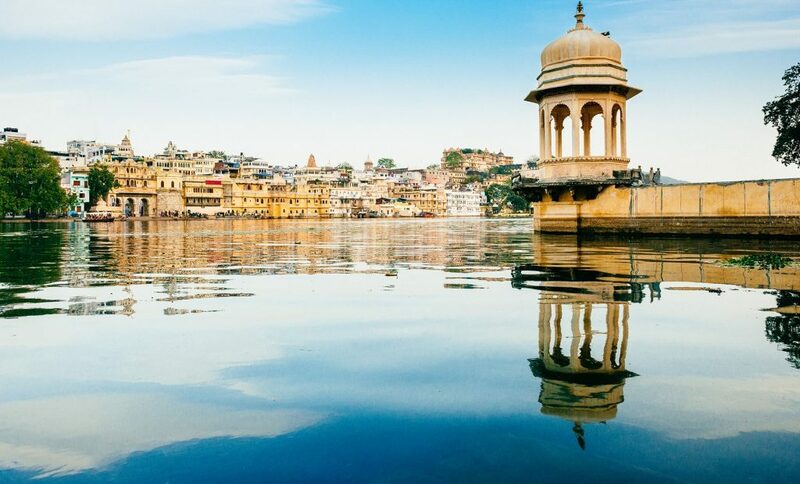 Walking through the amazing lanes, forts, palaces, gardens and the lakes of Udaipur, wont unfolds many hidden stories about its rulers but through this tour you witness its real royal past. The best time to visit Udaipur is “Winter Season (September to March)” as this time the temperature is not going above 32°C and perfect for visiting the monuments or indulging in various tourist activities. Udaipur is well connected to all the major parts of the country by air,road and rail. Situated at Dabok,“Maharana Pratap Airport”, which is just 22 km away from the city serves both domestic and international flights all over the world, round the year facilitates easy access by air. 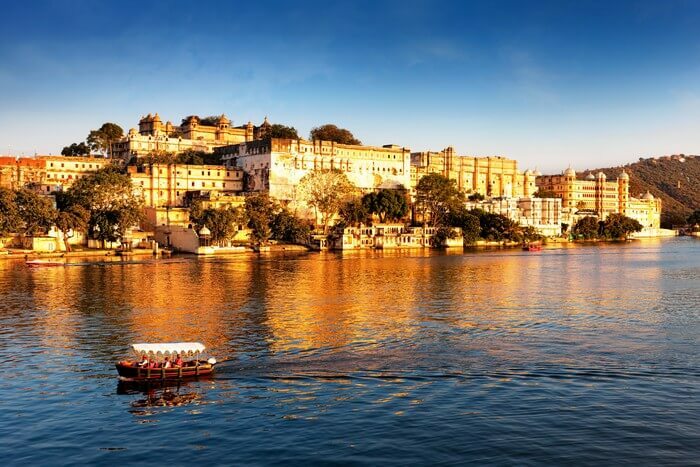 Udaipur is well connected by road and buses operate by the Rajasthan State Road Transport Corporation (RSRTC) and other private operators in the town and to all the cities of the state and the country. Udaipur City Railway Station connects Udaipur to all major tourist destinations and important cities of India like Jaipur, Delhi, Kolkata, Indore, Mumbai, Kota and many more by rail. In fact, you can reach the city “Udaipur” through luxury train named “Deccan Odyssey” which start and end its tour from New Delhi/Mumbai. 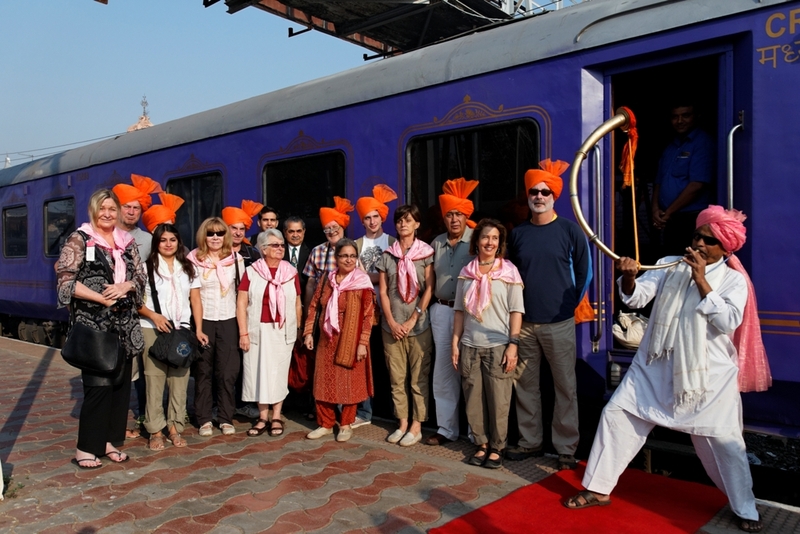 As this train not only halt here but connect it guests to the famous attractions and marvel of Udaipur. 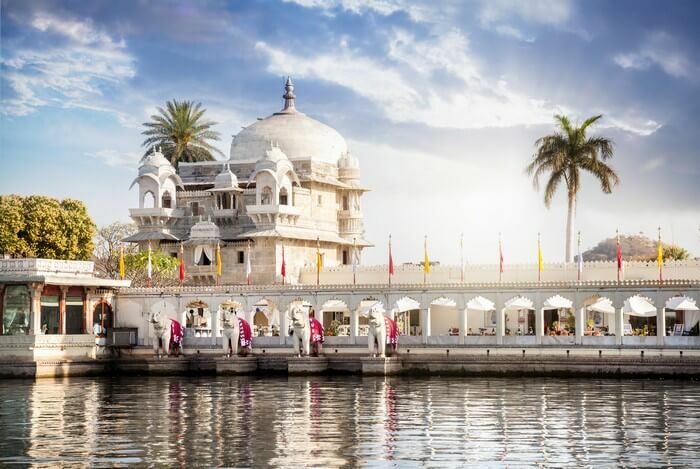 So still, what are you waiting, explore Udaipur and discover its diversity with no other than through luxury train (Deccan Odyssey) and worth every penny that you spent.